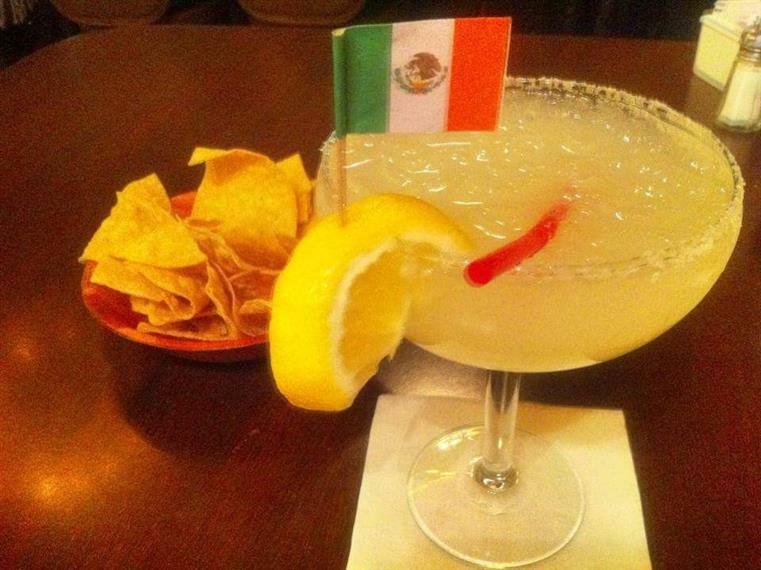 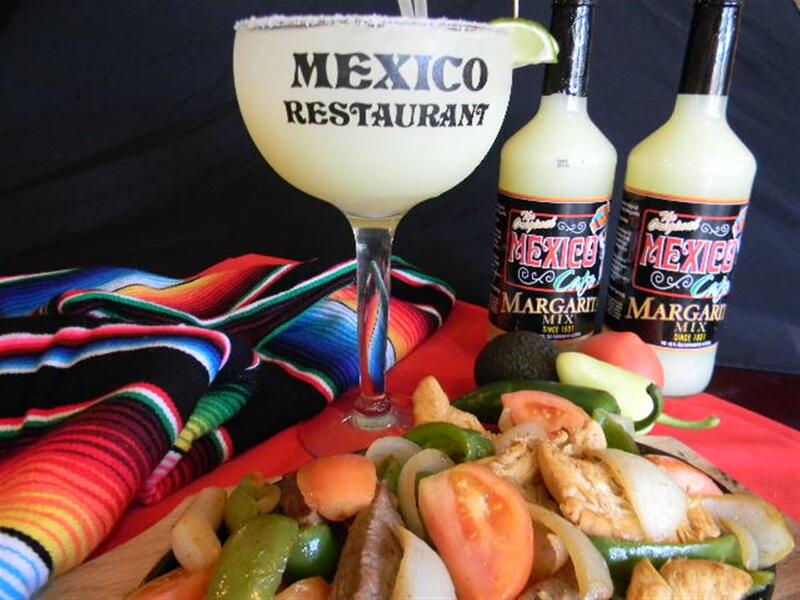 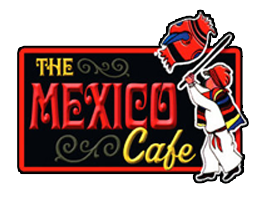 Try one of our famous "Original Mexico Cafe" Margaritas! 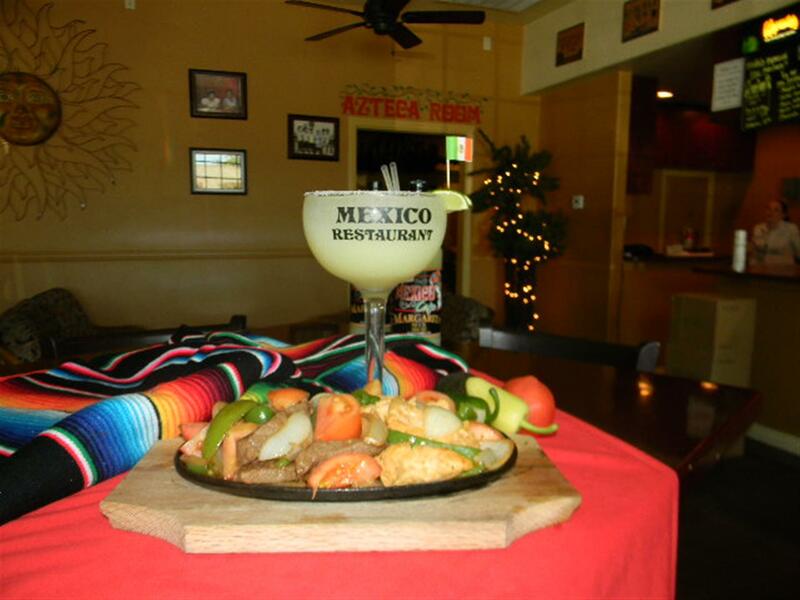 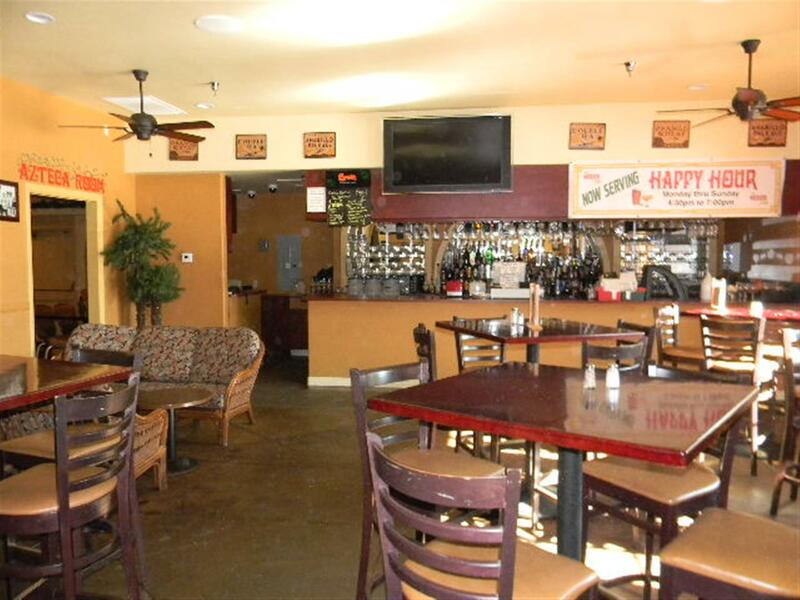 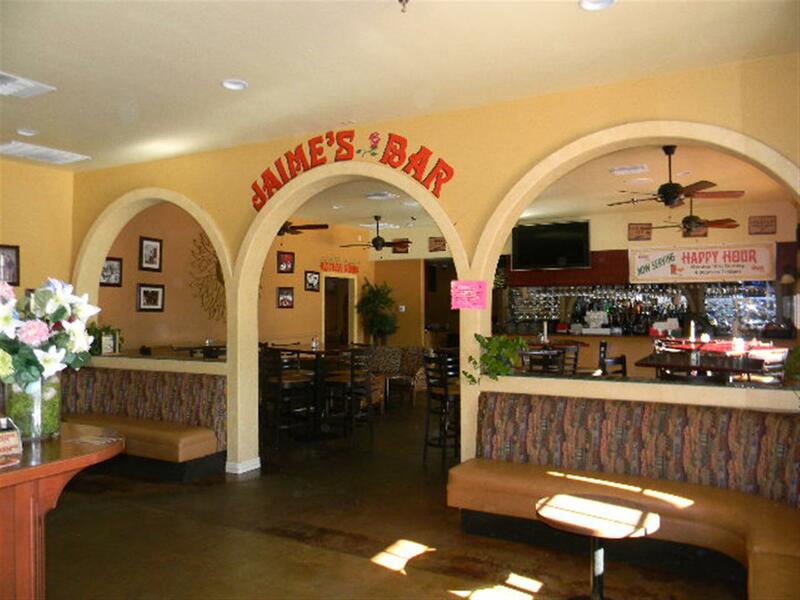 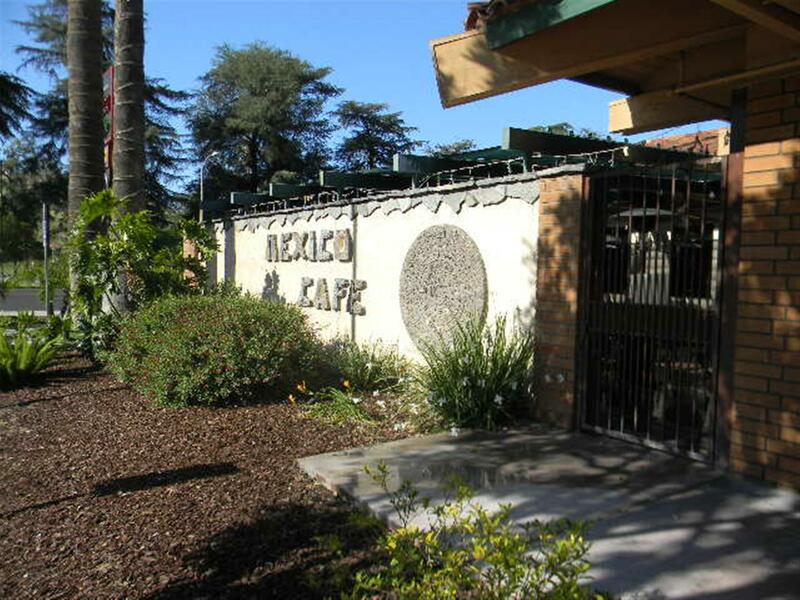 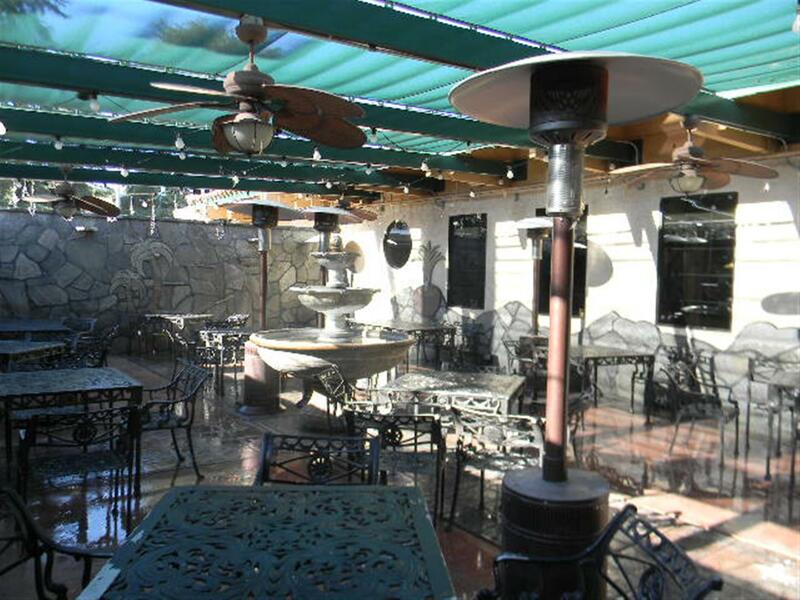 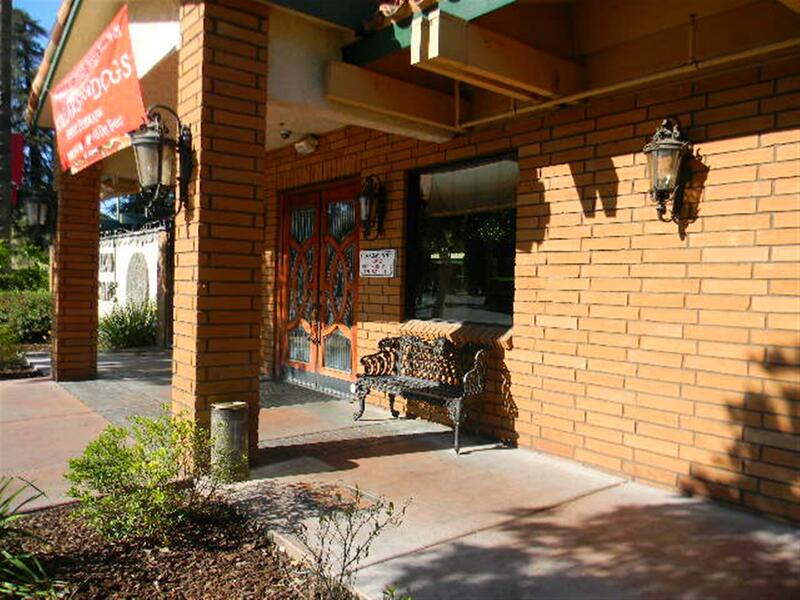 Our goal has been to provide the finest of Mexican Food in a family atmosphere. 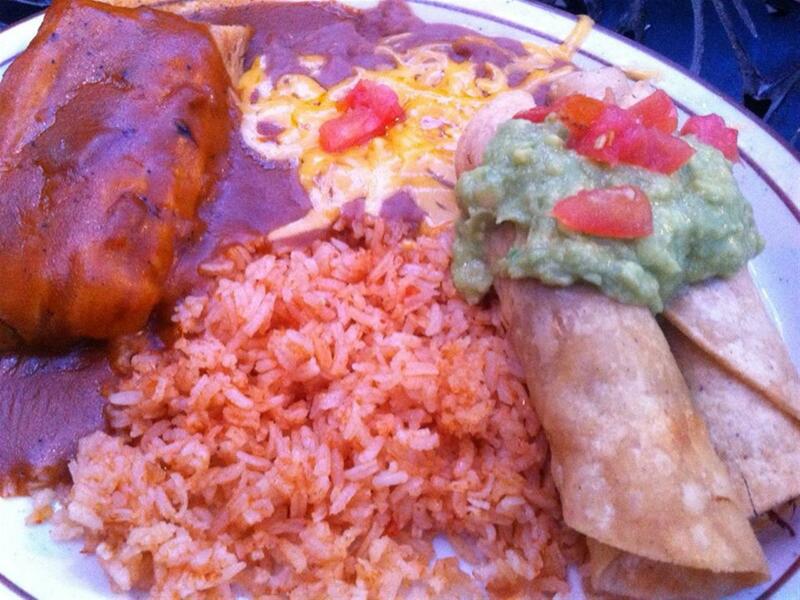 For three generations now, the Gaitan family has been serving the community delicious homestyle Mexican food with our philosophy of consistent quality.